Do you find it difficult to step in and out of your bathtub? 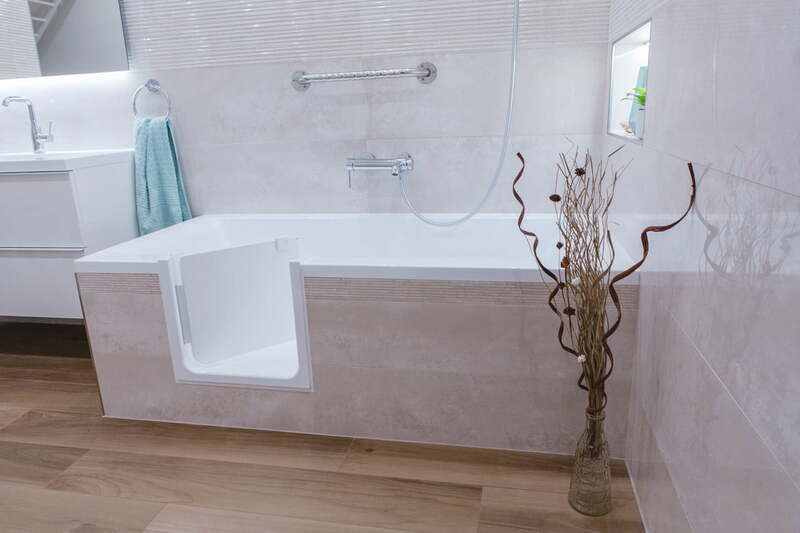 We can build a tub door into your existing bathtub! Simply add a door to your existing bathtub! Making your life so much easier. Our professional team takes care of every detail. We complete the installation from start to finish in just 1 day and we won’t leave you to clean up after us. 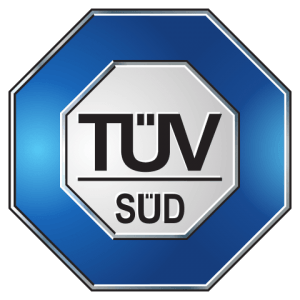 We provide a 5-year warranty for both the bathtub door and the installation. 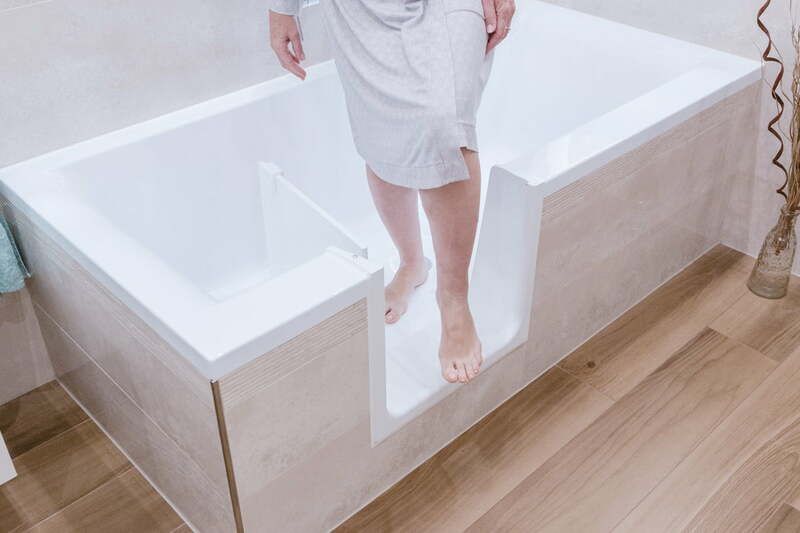 No matter what your bathtub is made of, whether it’s – plastic, cast iron and enamel or steel we have a solution for almost all types and shapes of baths. We offer a cost-effective solution for a barrier-free bathroom so you don’t have to buy and install a new shower or bath. Avoid the unexpected costs associated with a wet room conversion. When you have a reduced ability to move around or walk, or if you are suffering from weakness due to an illness the high walls of your bathtub may be prevent you from entering your bath, while at the same time they also present a dangerous hazard. 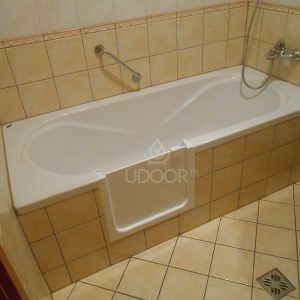 With our special solution we can convert your current bathtub into a walk-in bath. This allows you to save money, effort and the headache of weeks of renovation. Thanks to our professional team, you don’t need to worry about a complete transformation of your bathroom. 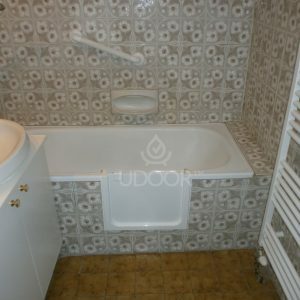 You don’t need to go to the trouble of finding a new shower unit or bath or spend several weeks trying to find handyman. Avoid the trouble of the weeks of chaos, the unanticipated costs and the risks of having a new bathroom fitted. We create multiple layers of special watertight sealing so there is no need to worry about leaks. The tub door opens inwards so flooding resulting from opening the door is physically impossible to occur. Should you live in an apartment complex, we ensure full security for your neighbours too. 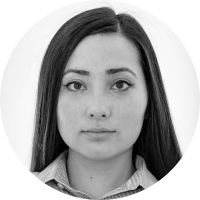 Our team members are proven professionals who are selected based on a set of strict ethical and professional criteria, and they work with the greatest level of empathy and care. If the high walls of your bathtub are preventing you from entering your own bath safely you can think ahead and avoid future accidents. Hospitalisation and relying on nurses because of an accident could be prevented by creating an accessible bathroom. During installation we use specialist equipment to vacuum any dust created before it gets into the air and upon completion we thoroughly clean the whole area. 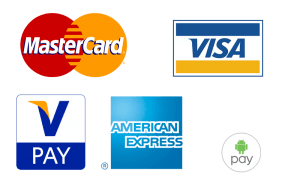 We don’t require a deposit prior to installation. Payment is made after the work has been fully completed, so you know your investment is secure. Our deposit is mutual confidence. 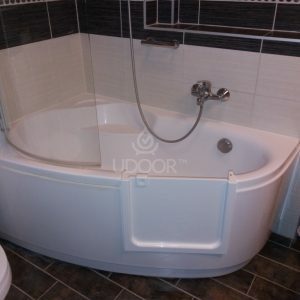 The UDOOR tub door and its installation were designed by two creative and innovative experts. The manufacture of our door and its installation is carried out with the utmost care from start to finish. What kind of bath do you have? No matter what your bathtub is made of – cast iron with enamel or plastic, our door can be installed into almost all materials and shaped baths. The front panel can be tiled, made of brick, concrete, plastic or even wood. The panel remains in place and we install a perfectly fitting, 100% watertight tub door into your existing bathtub. 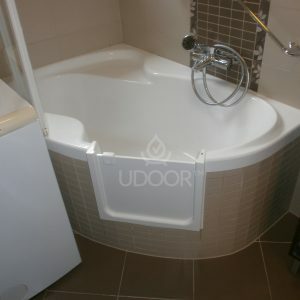 UDOOR™ Bathtub door - All rights reserved 2010-2019 - The UDOOR™ tub door is covered by an industrial property law protection.